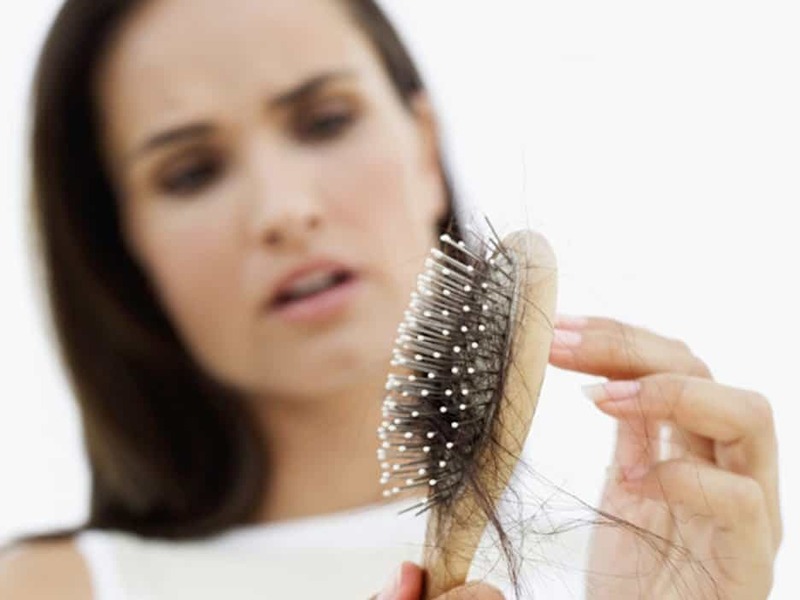 Every kind of hair – straight, curly, thin, wavy, frizzy, coarse – has its inherent challenges. Even in the Bible, it says, “Hair is a woman’s glory” – but all ladies out there know that getting to that state of glory isn’t a glorious thing but rather a hard road of trial and error and lot of headaches. And yet, all of the hair troubles anyone out there has faced pale in comparison to those who have to deal with having really thick hair. It’s heartbreaking enough that you can’t fit the industrial strength hairdryer that barely does the job in your bag. 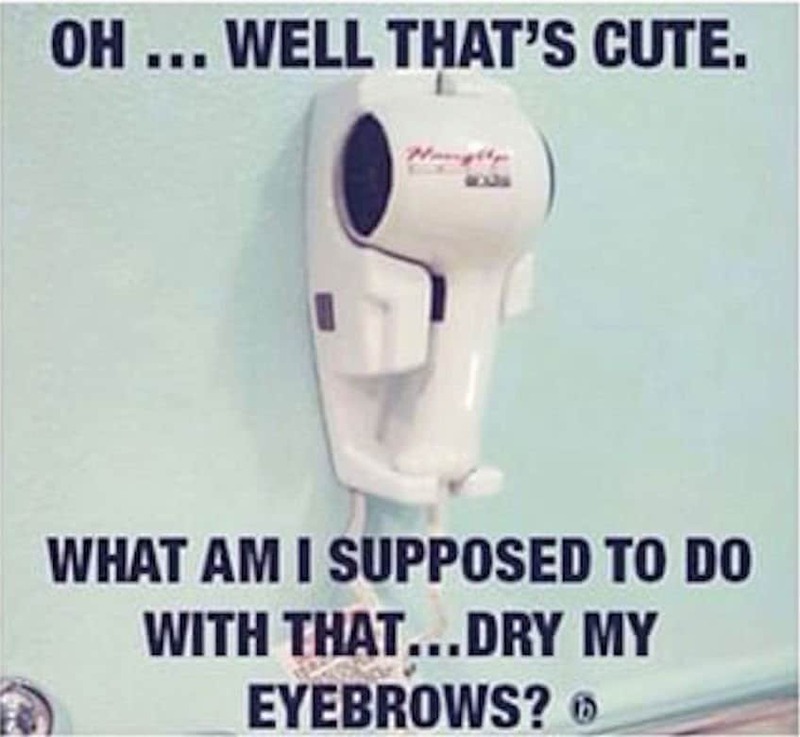 Having that dinky thing on the wall is just mean. If you end up being able to stand the heat of summer, then you’ll probably notice that frizz monster has come to roost on your roots. 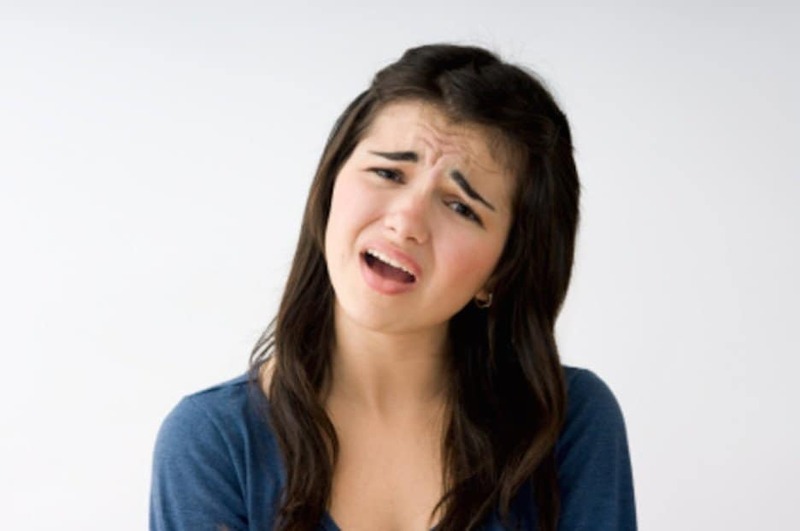 When you hear thin haired ladies whine about how they wish they had thick hair you’ll want to punch them in the face. 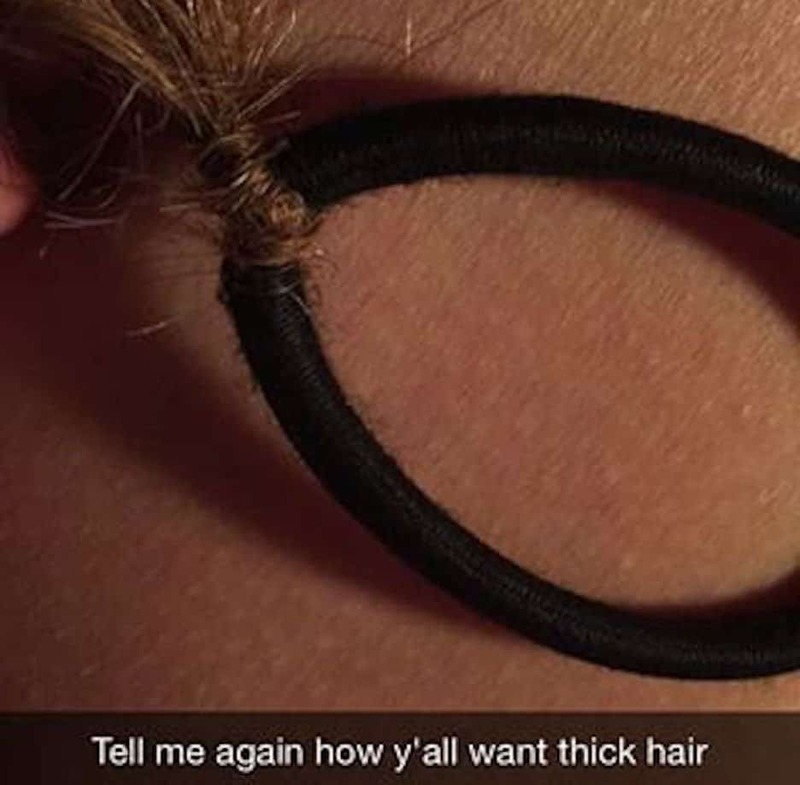 Finding hair ties worthy of your ridiculously thick locks is something that will haunt you the rest of your life. 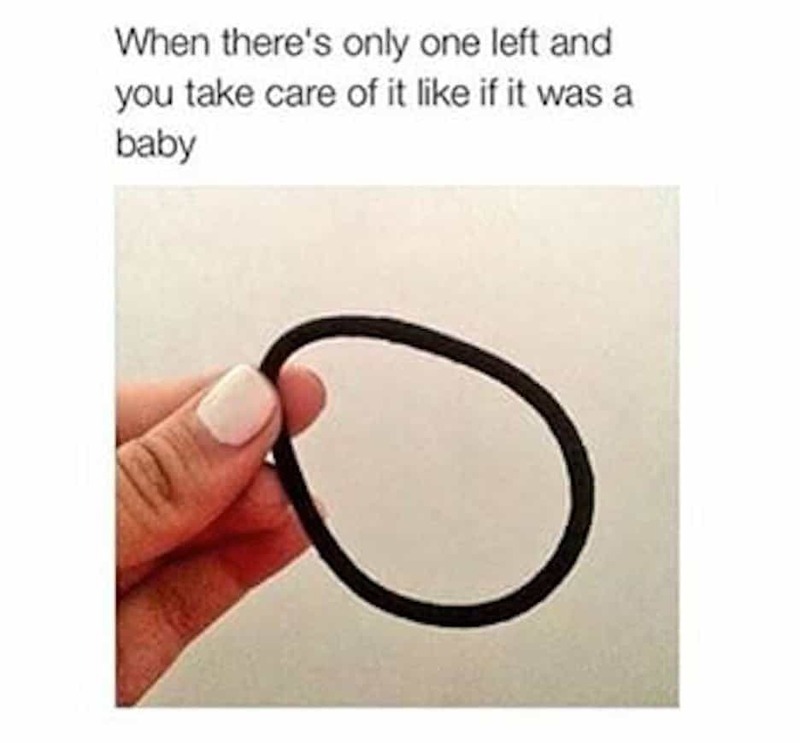 When you do come into possession of that miracle unspoiled hair tie, you watch over it like it’s a baby made of gold. 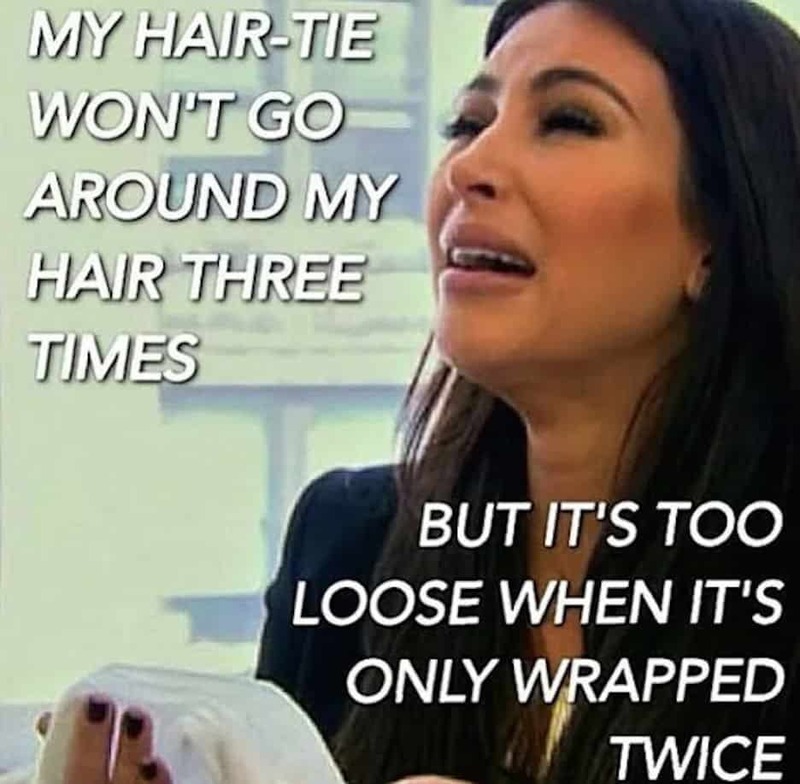 But keeping that one precious perfect hair tie free of tangle knots is all but impossible. 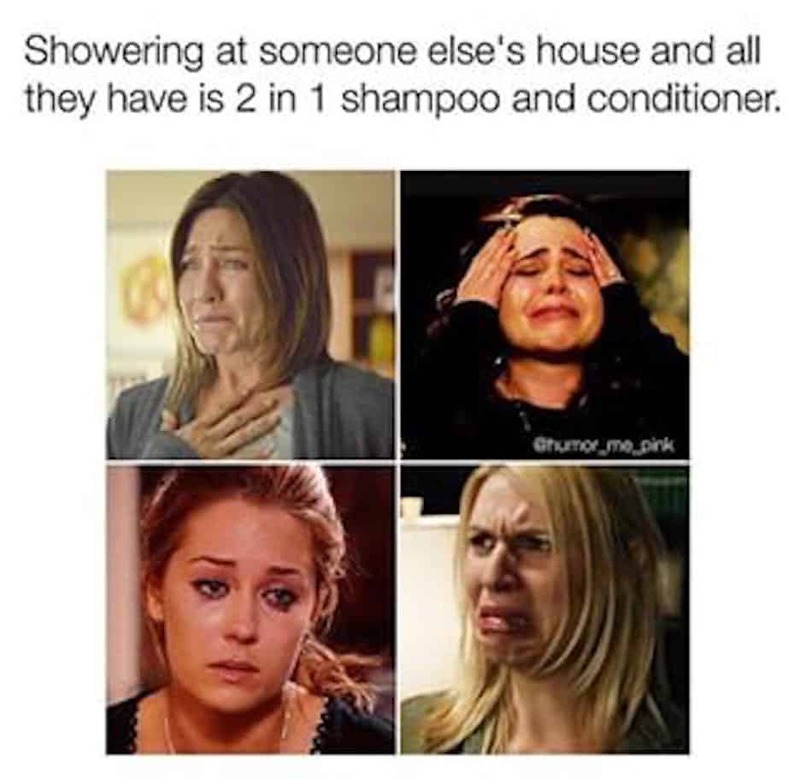 Getting thick hair clean is an utter nightmare. Finding the right products takes time and care, and having to use an alternative product is a travesty. 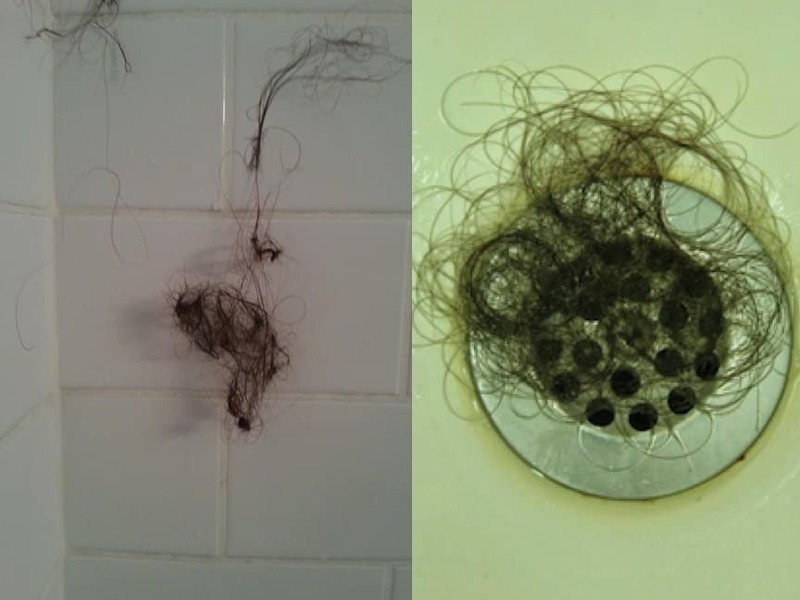 You don’t have any more hair than other women, but after a shower when your cleaning out your drain you’ll think otherwise. If the brush is strong enough and stays together, then you’ll get done brushing and have enough hair to knit yourself a tea cosy. 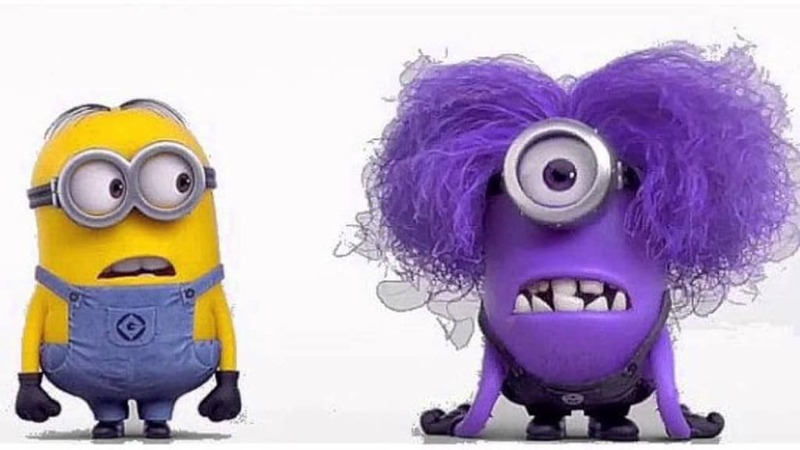 Trying to style your hair is a dangerous affair. 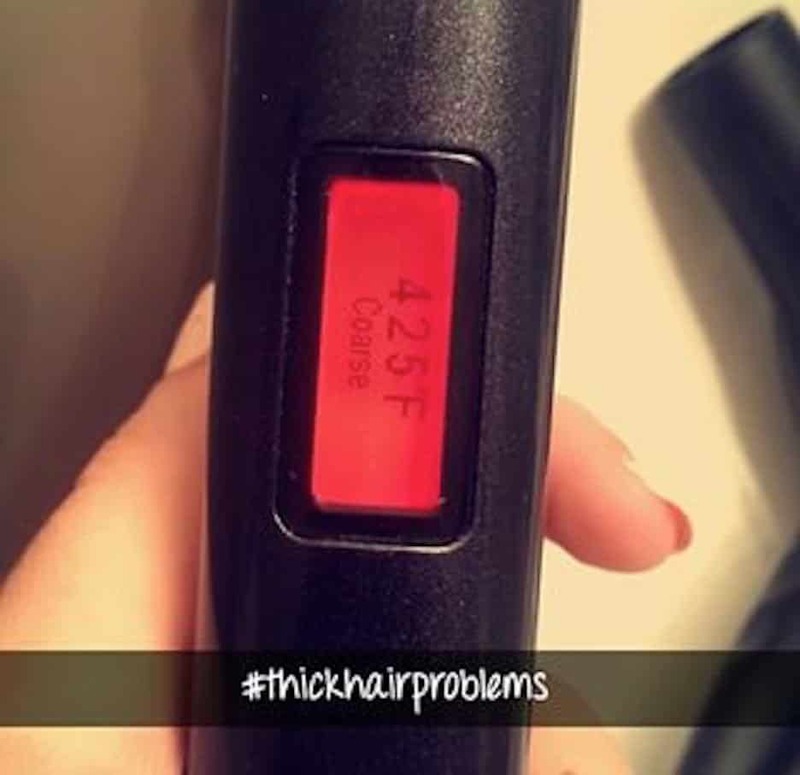 For thick haired girls, beauty really is a real terror.